During a transfer window, a Football Manager will often share his desire to sign a ‘Play-Maker’ – someone who can ‘make things happen’ for their team. Employers are no different. During the recruitment process for a new member of staff, Business Managers strive to employ someone who can demonstrate their ability and enthusiasm to support the continued growth and progression of their company. 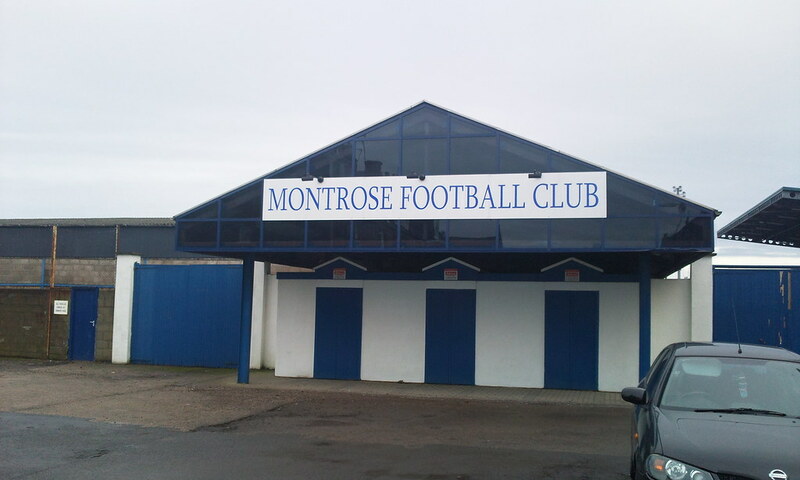 Utilising the facilities provided by Links Park Stadium in Montrose (the home of Montrose Football Club), Links Park Community Trust (LPCT) in partnership with Angus Council, wish to offer a 14-week programme (1 day a week) for those aged 16-19 and not in employment, education and/or training. Using sport, and in particular football, as an alternative and somewhat appealing context to learning, we aim to deliver an innovative programme of fun yet challenging activities that develop skills for life and work. The ‘Play-Makers’ programme, which launches towards the end of September aims to develop personal and employability skills through the various activities and tasks that are undertaken, and participants will be supported in capturing and demonstrating these new-found attributes, not only in their CV, but also verbally during interview. We have employed a new Project Officer, Andrew Westcott, who will lead on the ‘Play-Makers’ initiative. Participants will be encouraged to explore the role that Sport can play in developing key life and employability skills, whilst also investigating the extensive range of occupations that exist within and as a result of Sport and the personal attributes and skills required to fulfil such. The group will benefit from undertaking a practical work placement of their choosing, with opportunities being provided at LPCT but also fellow Community Sports Hub clubs and organisations. Whether taking on the role of a coach, photographer or shop assistant amongst others, participants will gain experience of planning, delivering and evaluating a personal work schedule. Nationally recognised training and certification will also be offered as part of the course, in areas such as First Aid and Leadership amongst others. The ‘Play-Makers’ programme aims to develop personal and employability skills through the various activities and tasks that are undertaken, and participants will be supported in capturing and demonstrating these new-found attributes, not only in their CV, but also verbally during interview.